The name of the man murdered in a violent attack yesterday was Arnar Jónsson Aspar. When he realised what whas happening he ran away from his house to get the attackers away from his family. 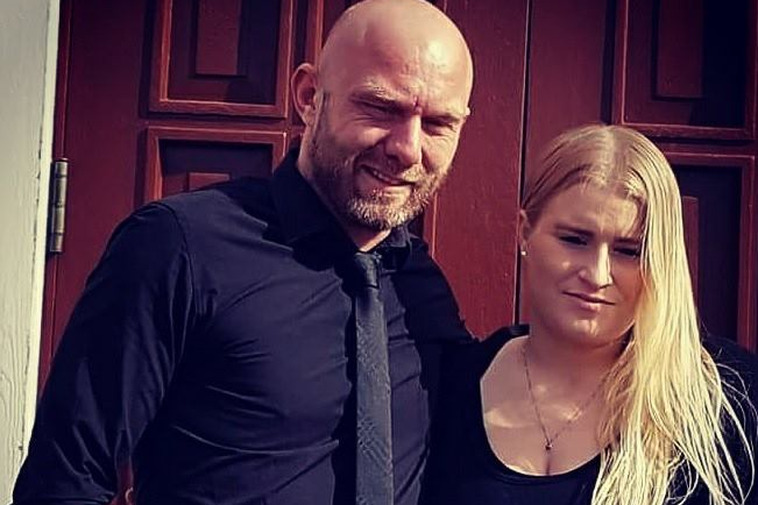 ”He was defending his family,” says Klara Ólöf Sigurðadóttir, Heiðdís’ aunt. His grandfather in-law was dining with the family and witnessed the assault. He got a heart attack watching the fight and is still in the hospital. Mosfellsdalur is a rural area but densly populated. Arnar’s parents live in the next house and saw the attackers. An eyewitness reported the attack to the police. Arnar’s wife, Heiðdís Helga Aðalsteinsdóttir begged the attackers to stop, told them he had a family and a daughter only 10 days old. She told her mother and her aunt about the assault, that they kept beating Arnar and drove a car over his feet. When the ambulance arrived they tried CPR, but to no avail. He was declared dead at the hospital. “And while all this was going on, the little girl slept.” The girl is the couple’s first child. Arnar has an older daughter who was not at home when the assault took place.